Dad Dresses Up His Son As Adolf Hitler For Halloween Because It Reflects His 'Love For History'. Was It Inappropriate? According to a poll, 64% of Americans believe that racism is still an issue. 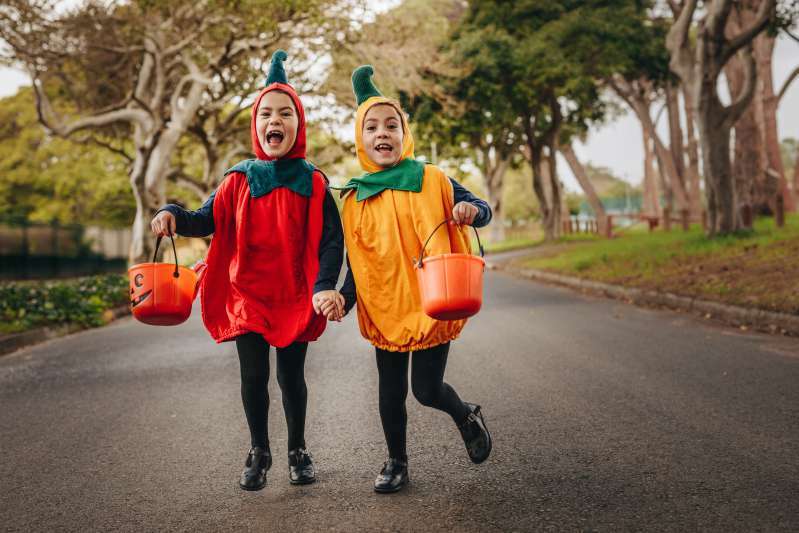 One of the most heated discussions sparked by this debate has to do with which Halloween costumes are considered insensitive. For example, costumes that feature blackface and Holocaust references are usually frowned upon. Thus, when this dad shared a picture of his son dressed as Adolf Hitler, people were understandably upset. A Kentucky man became the receiving end of major outrage after a picture of him and his five-year-old son wearing a questionable costume emerged online. The picture was reportedly taken while the man, Bryan Goldbach, was going trick-or-treating with his son. Bryan was dressed as a Nazi soldier while his son went as Adolf Hitler. Bryan received major criticism after sharing the picture online, which has now been deleted. Many felt that his idea of a Halloween costume was in poor taste. The father defended himself saying he did not purposely choose the outfit to stir up drama. He only did so because he loves to portray historical figures. He said he did not expect that the photo would lead to so much controversy. I think it was in bad taste for me to let my child to wear that, probably for me to wear that. It didn't occur to me. I thought it was a bad decision on my part. 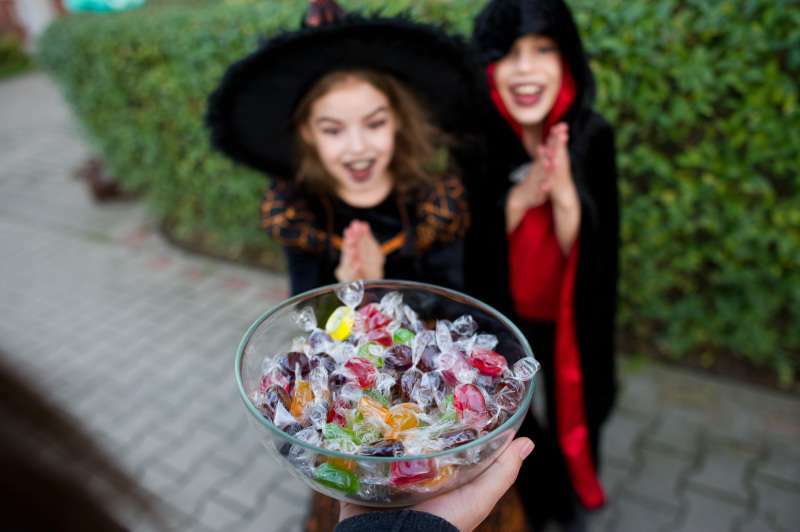 Gay Mazo, a rabbi at the Temple Adath B’nai Israel Synagogue, explained that people should be very careful when choosing Halloween costumes. 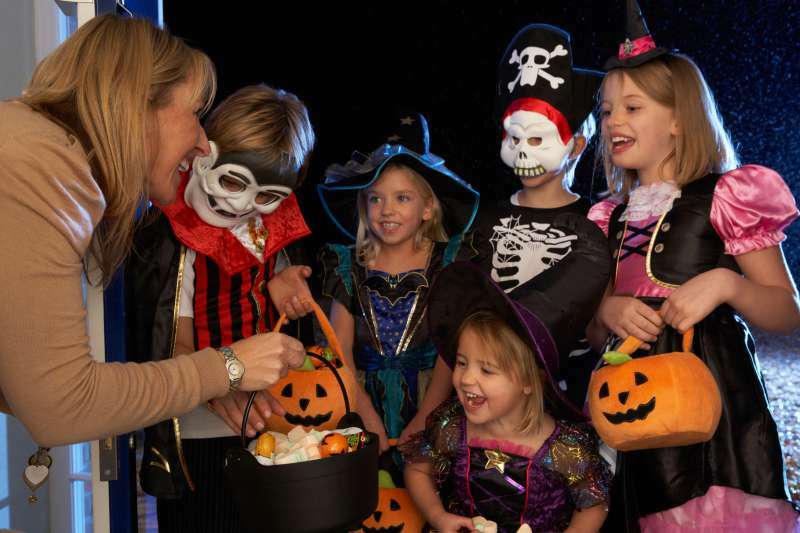 Halloween is around the corner and while it's an exciting holiday where you and your family can dress as basically whoever or whatever, it's also important to remain sensitive about certain scenarios and costumes. The following Halloween looks should definitely be avoided as they are considered controversial. Anything that features blackface: It's okay to dress like your favorite celebrities, regardless of their skin color, without offending anyone by making 'blackface' a part of the process. A refugee: This is also not a place to take costume inspiration from, as there are millions of people deeply affected by this crisis. It's best to steer clear of any costumes that reference immigration. Other people's actual struggles should not be something to have fun with. A terrorist: It's certainly in bad taste to dress up as a member of ISIS or anyone who is responsible for a mass shooting. Dictators, like Hitler, who was responsible for the death of so many people, should be avoided as well. Zombie version of dead celebrities: It's disturbing to want to dress up as a zombie version of a celebrity that has passed away. It's okay to pay tribute to them by choosing a costume that features an iconic style of theirs, but dressing as a dead version of them is a bad idea. A mentally ill person: Wearing a straightjacket as a costume or any accessory associated with people who have been institutionalized could be seen as trivializing a pretty serious and devastating condition. As you enjoy the holidays, it's important to remain sensitive to what can be termed inappropriate while you have.